Our craft comes from three generations of cobblers – each with their own journey and vision. With decades of experience, excellent customer service and true attention to detail. Levon, a local celebrity in his own right and his 30 year old business became a household name serving the Malibu community. 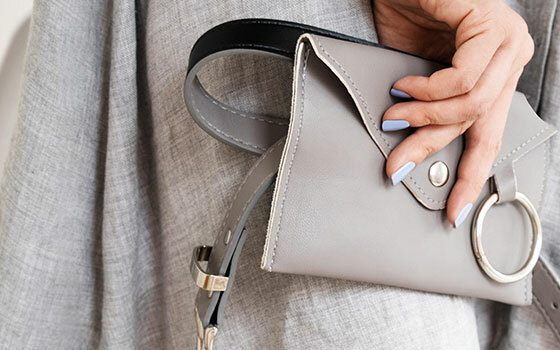 With increased demand for his unique craftsmanship both, nationally and globally, the vision for Purse Rehab was born. 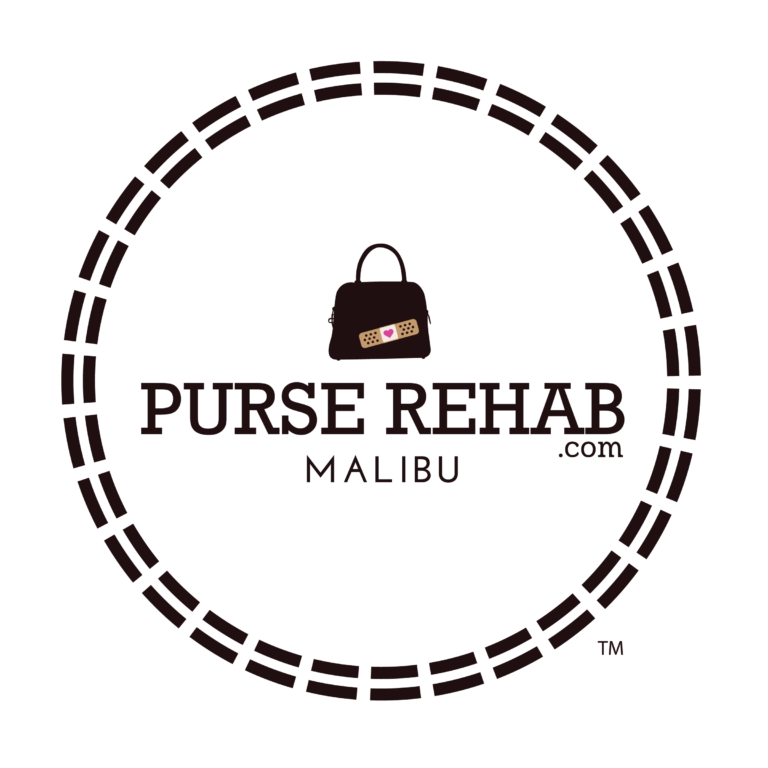 At Purse Rehab, we are passionate about handbags and accessories. Our goal is to ensure each treasured item is cared for and restored back to, as close as possible, its original condition. Our team of experts are highly skilled in their craft and have been a part of the Purse Rehab Family for decades. Each piece is assessed individually by expert technicians to ensure proper treatment is carried out. 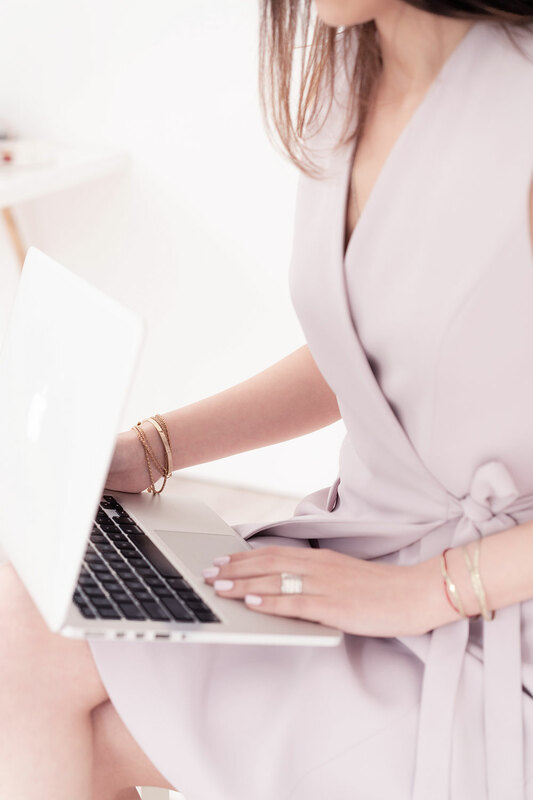 Our quote request and shipping process is simple and we’ll keep you informed every step of the way. Our warehouse is located in Agoura Hills, CA and our original storefront remains in Malibu, California.